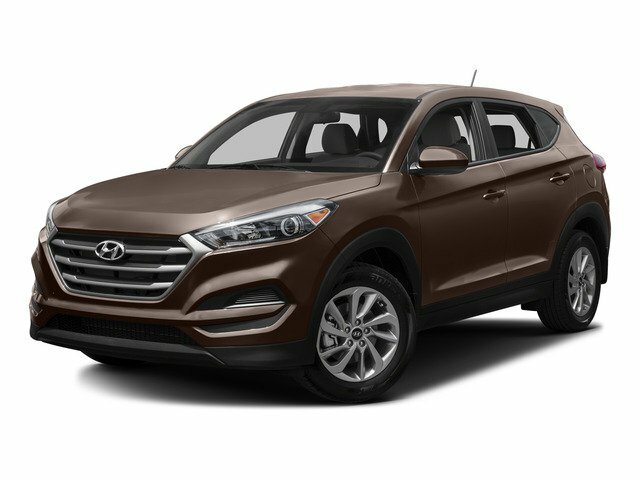 Check out this 2016 Hyundai Tucson Sport. 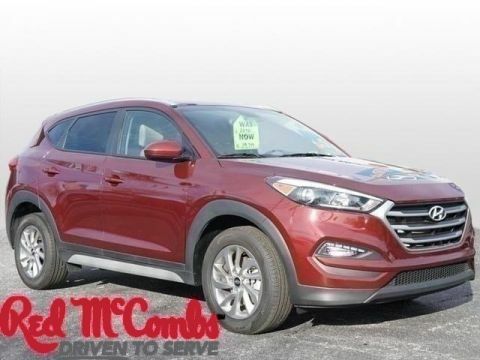 Its Automatic transmission and Intercooled Turbo Regular Unleaded I-4 1.6 L/97 engine will keep you going. 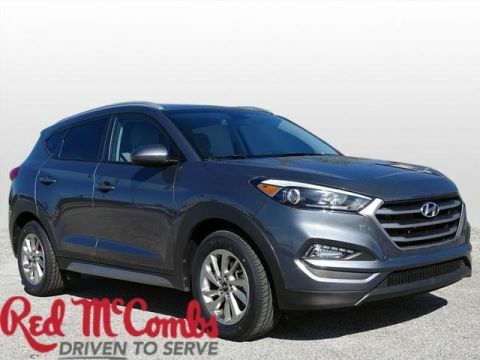 This Hyundai Tucson features the following options: TOW HITCH -inc: For towing up to1500lbs, REAR CARGO TRAY -inc: rubber-like non-slip protective cover for rear cargo compartment, FIRST AID KIT, COLISEUM GREY, CARPETED FLOOR MATS, BLACK, CLOTH SEAT TRIM, Wheels: 19 X 7.5J Alloys, Vinyl Door Trim Insert, Variable Intermittent Wipers, and Valet Function. 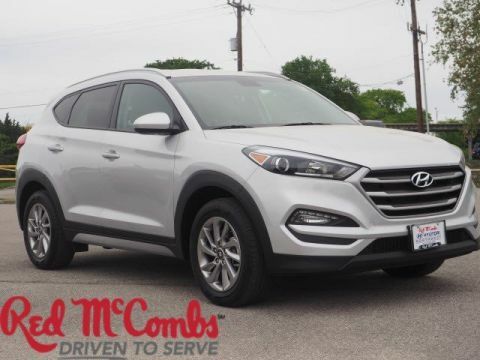 Test drive this vehicle at Red McCombs Hyundai Northwest, 13663 IH-10 West, San Antonio, TX 78249.